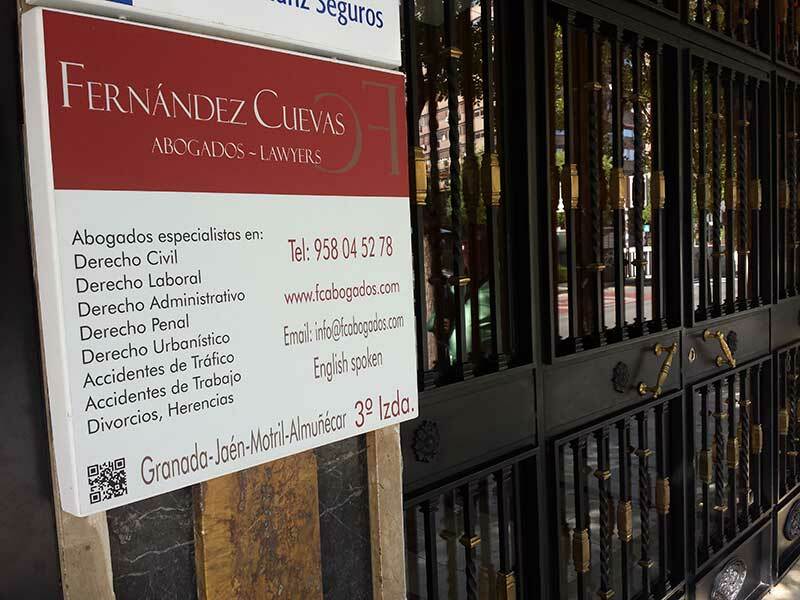 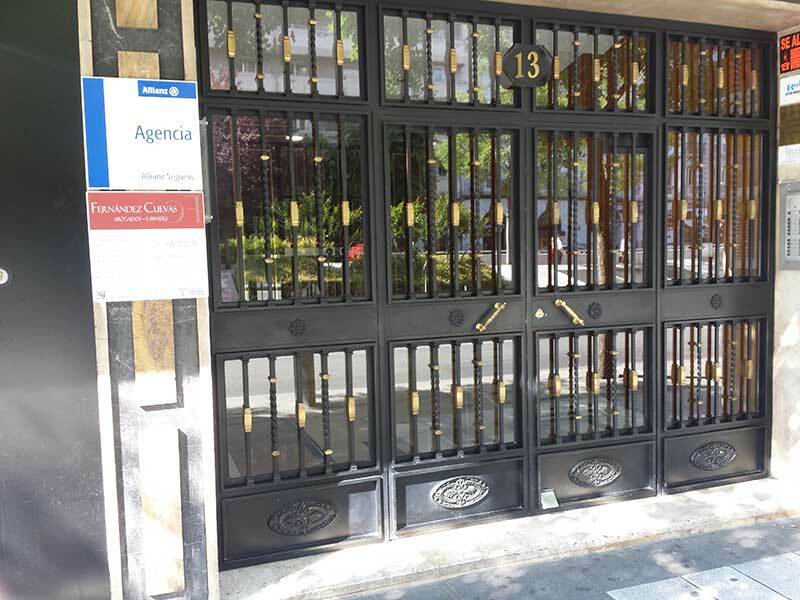 Our Law office in Granada is located in the city center, on Constitución Avenue (Avenida de la Constitución) very close to the Jardines del Triunfo and the Tax Office (Agencia Tributaria). 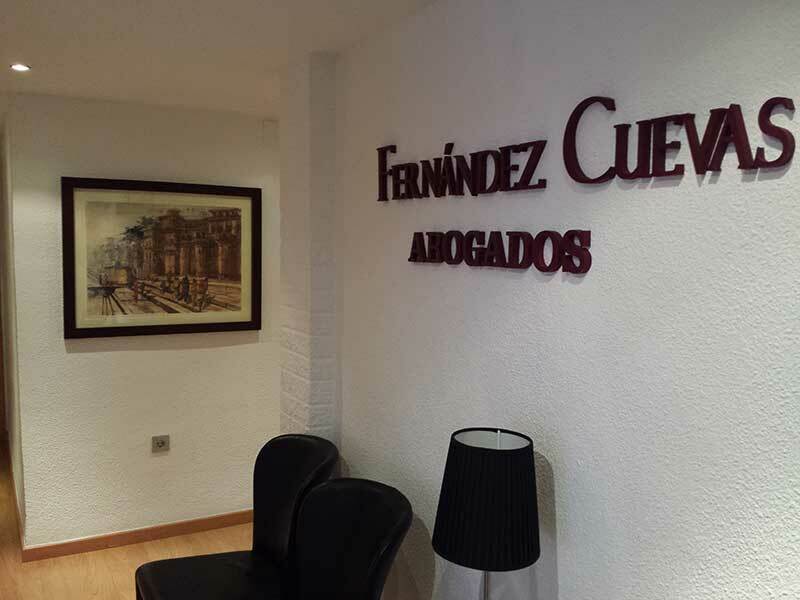 On the same Avenue is located the Court building. 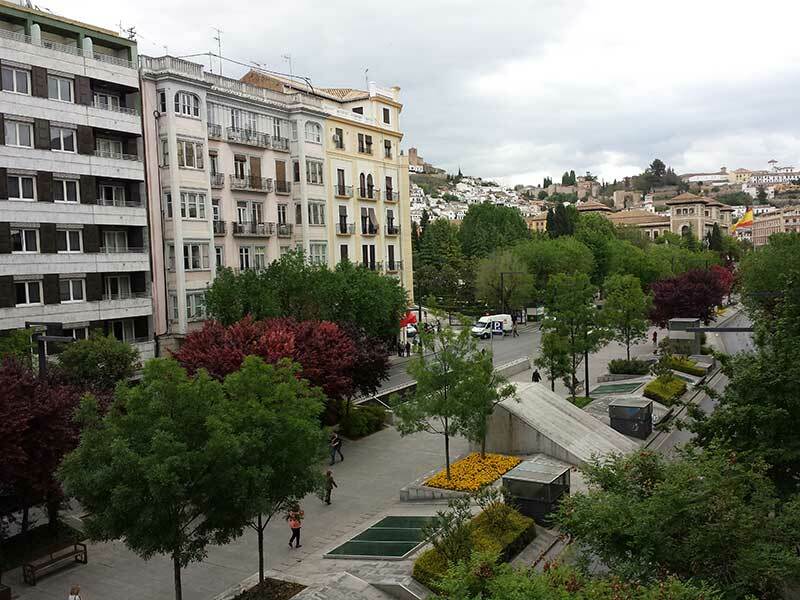 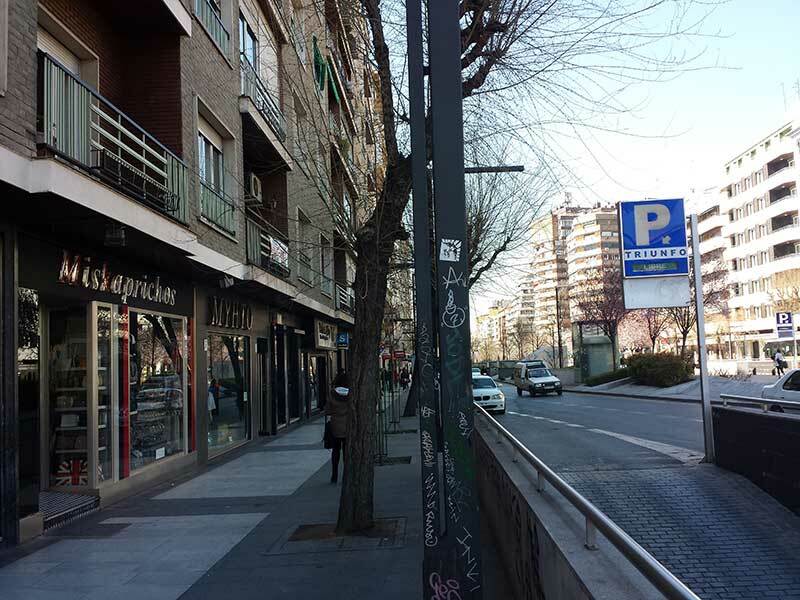 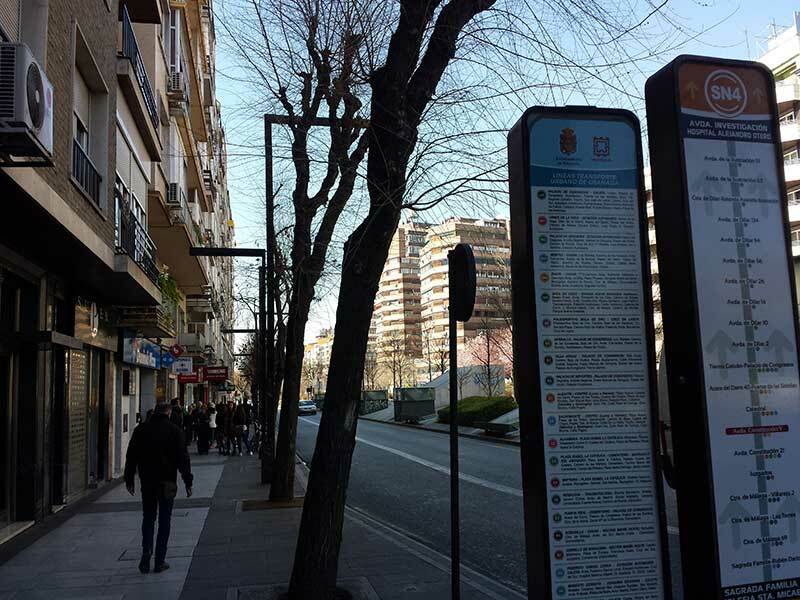 Just in front of our office you can find a Parking (Jardines de Triunfo Parking) and some city buses stop.